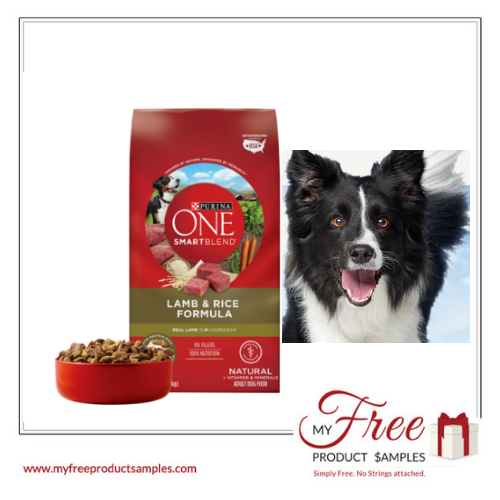 Now but for a limited time only, you can take the 28-Day Challenge from Purina One and you’ll get a FREE bag of Purina ONE! Take the challenge and you could see a visibly healthy dog in 28 days or less. To get your FREE bag fill in the simple online form. LIMIT ONE PER INDIVIDUAL, HOUSEHOLD OR E-MAIL ADDRESS. Offer valid while supplies last. Good only in the USA.